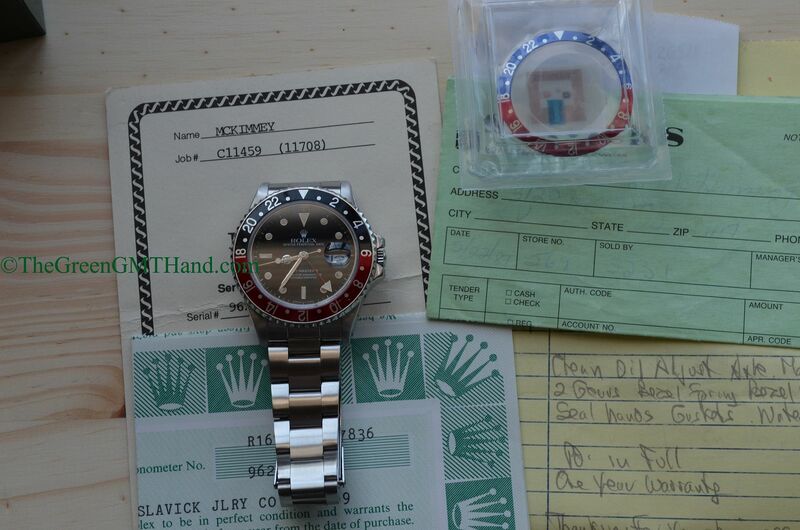 This complete set Rolex 16760 GMT Master II “Fat Lady” is a 9.6 million serial issue, and is all original. 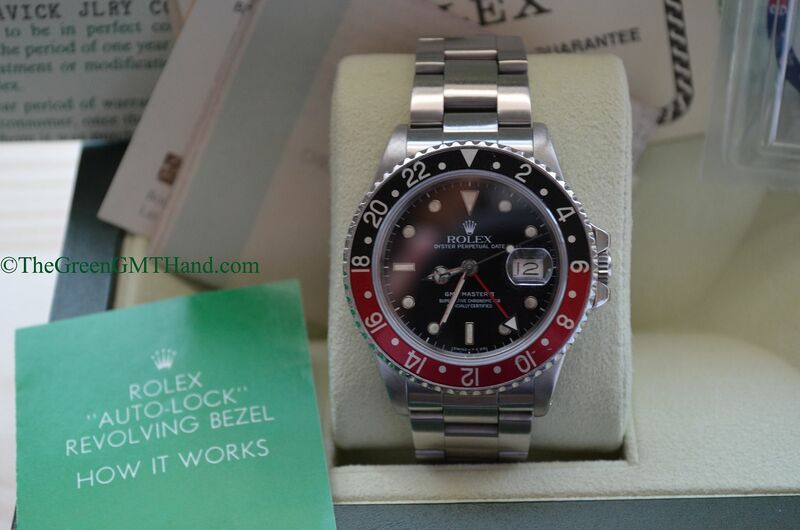 Furthermore, it includes all original provenance from the point of sale in the 1980’s, including the original manuals, warranty paper, and even the business card of the sales associate at the jeweler from the 1980’s. 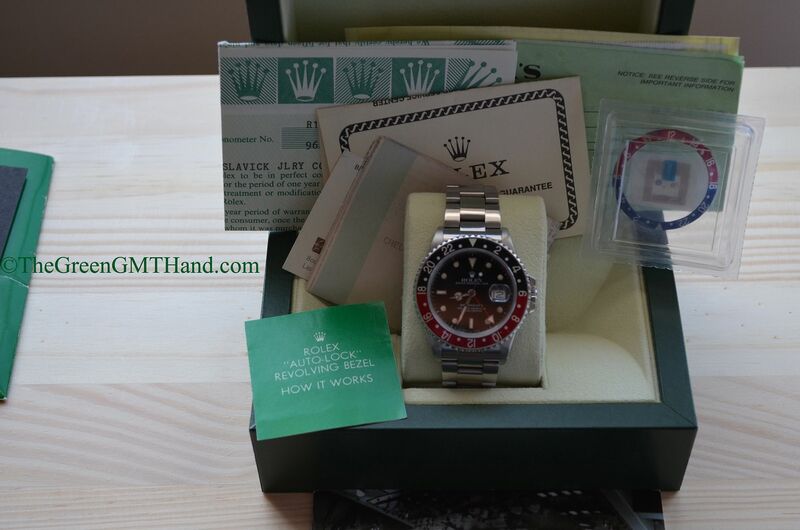 The original box set is included as the new Rolex green wave box is used for photography purposes only to hold the watch upright. 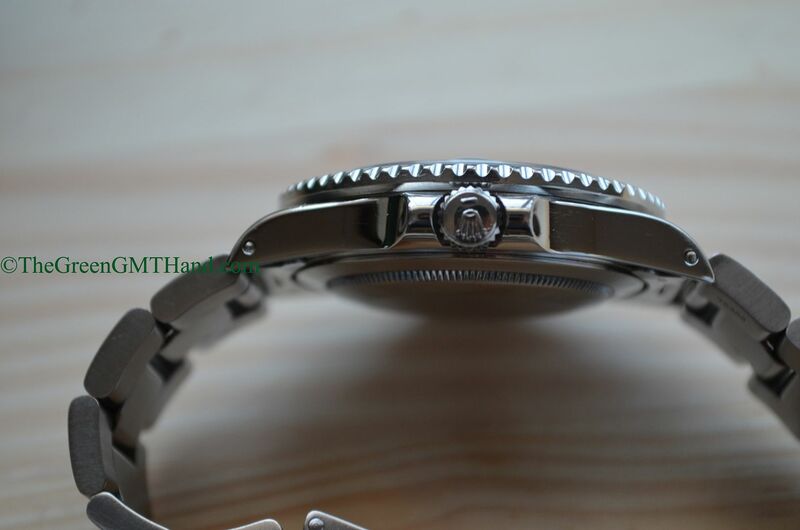 This 16760 has a 3085 movement, and is the first GMT Master model ever to feature exclusively the sapphire crystal- no more acrylic. 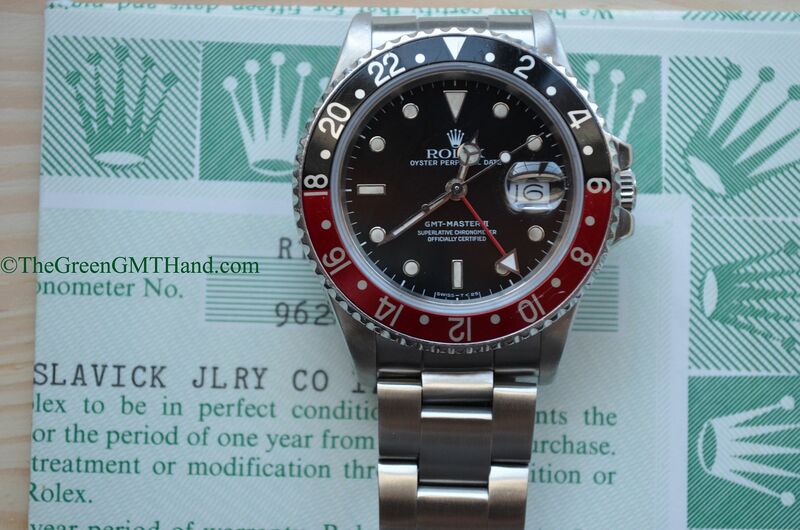 The black and red “Coke” insert is original, and has flat four markings. 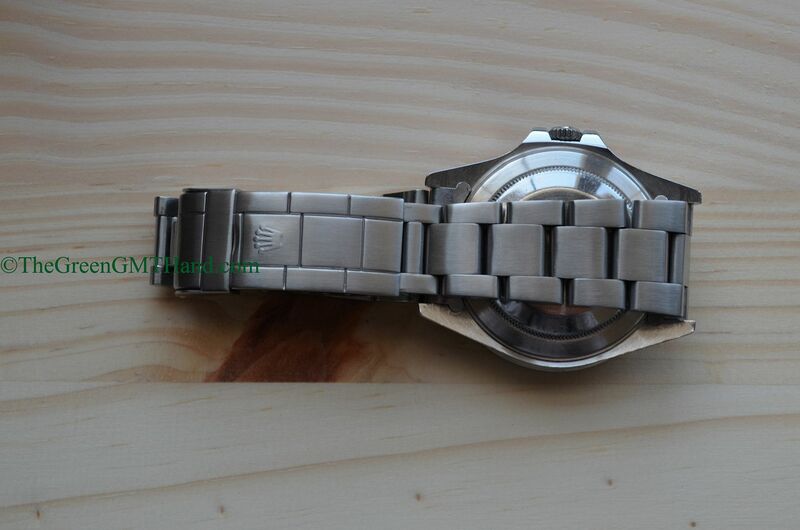 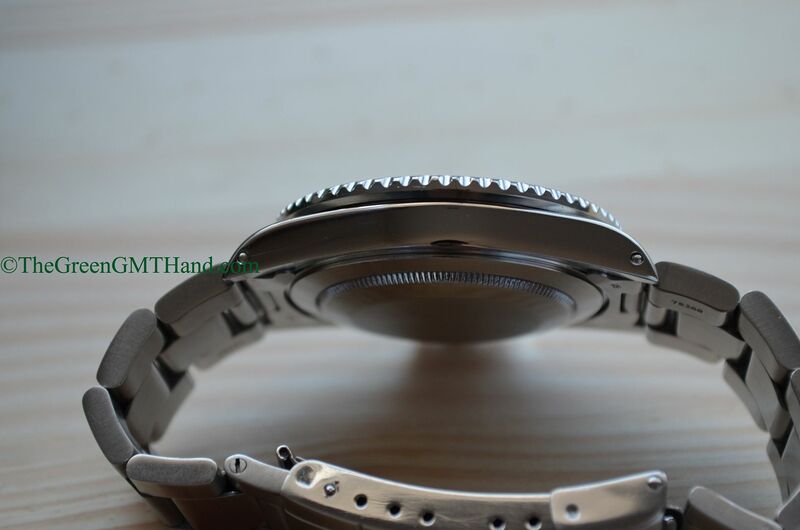 Original tritium dial has developed a patina, but has no cracking, fading, or chipping. 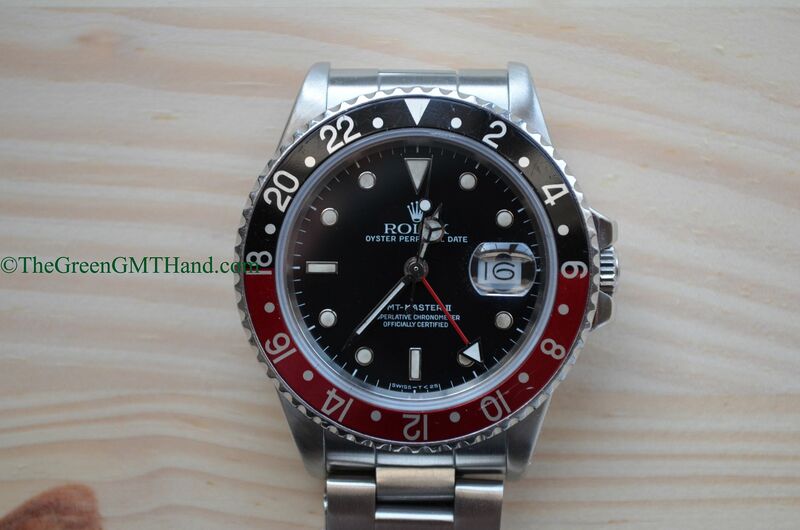 For its extra thick case, and thicker bezel and crown guards, this GMT Master II 16760 earned the nickname “Sophia Loren” from collectors and also is called the “Fat Lady” within collector communities. 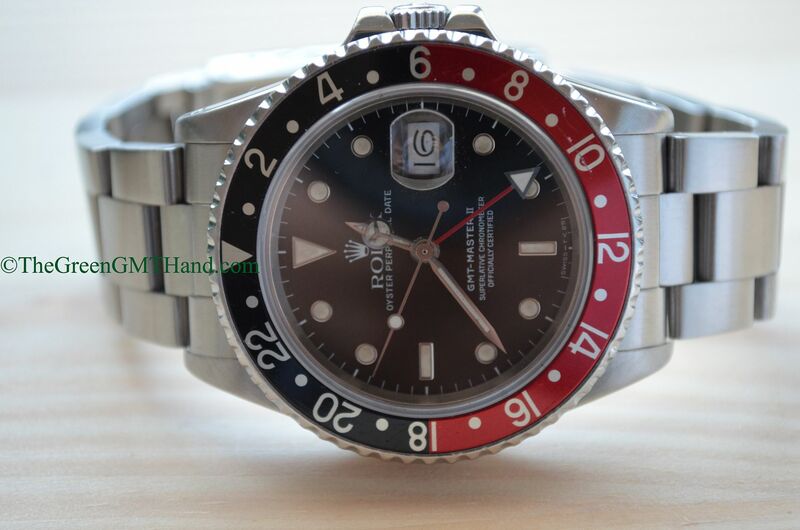 SOLD and delivered to a discerning California collector as a complete set, and we even included a brand new sealed Rolex blue and red “Pepsi” insert as seen in the photos. 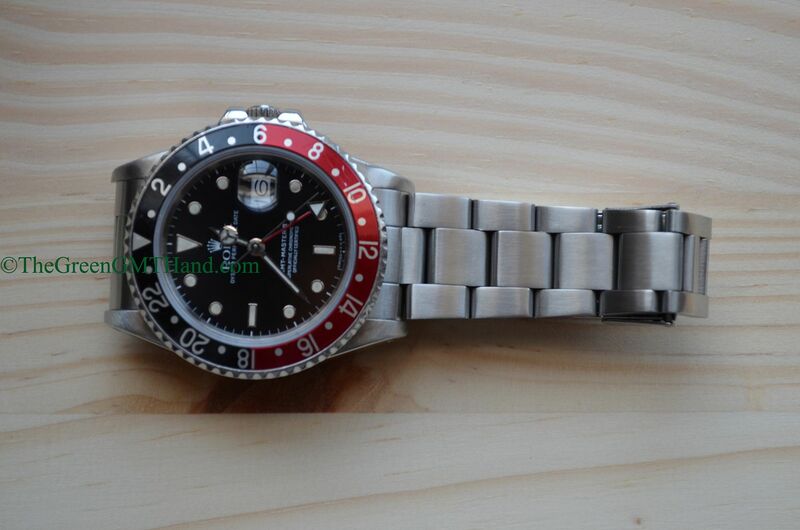 We always take care of our customers, call today and we will find your next Rolex!